Please note that this website is still under construction. Not all pages, buttons, links may be functioning. Thank you for understanding! 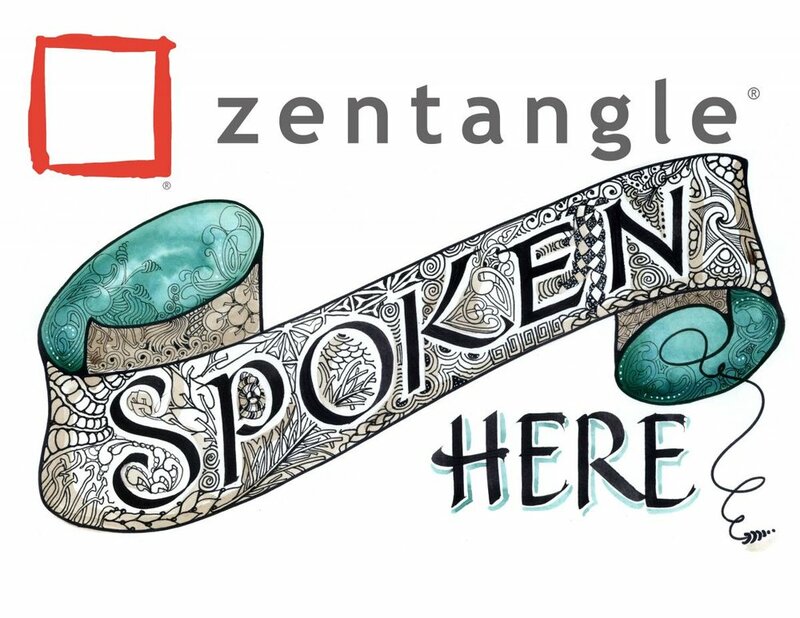 Learn the tangled art form of Zentangle. If you can write, you can do it - really! to Enrich the Lives of Others.